The medicinal marijuana industry is starting to soar in Oklahoma. 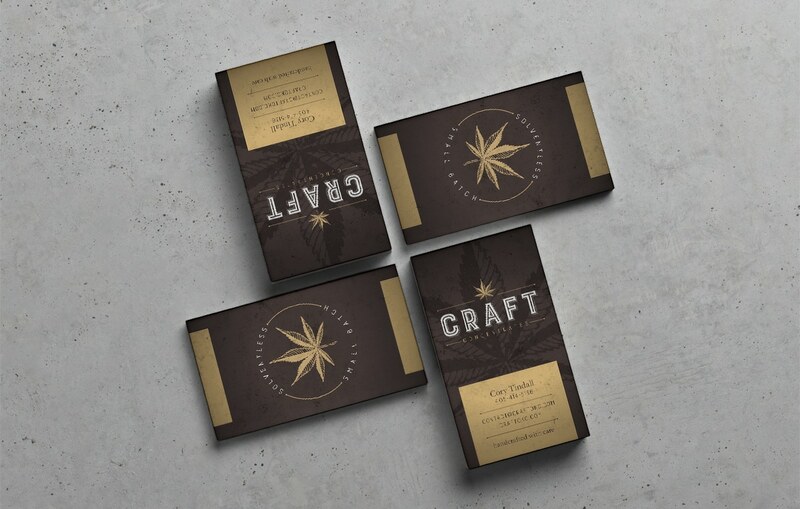 With the recent change in laws that allow for medicinal marijuana to be purchased, several new companies are emerging. 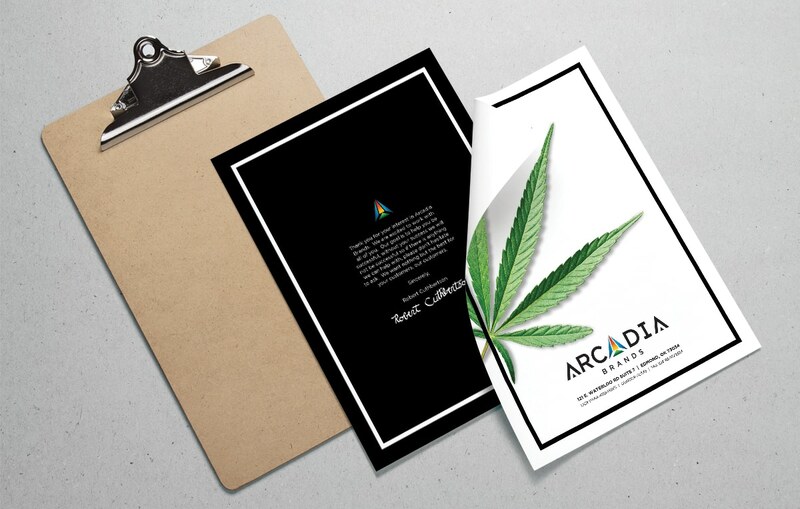 SEEHAWK has been fortunate to work on two new brands in this new industry, Craft Concentrates and Arcadia Brands. 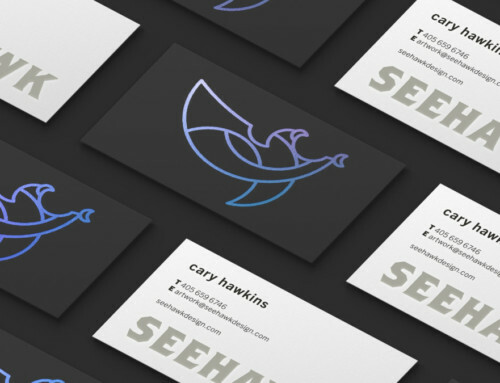 If you are starting out in this new endeavor and need a logo, branding materials, and a website, give SEEHAWK Design a shout.